About Hamilton Broadway Show: Just about every critic in the game has praised Hamilton, the rap-infused biographical musical about an orphaned Caribbean immigrant that served as secretary to George Washington, fought against the British in the Revolutionary War, founded the New York Post, wrote a pamphlet on his extramarital affair and did a list of other incredible feats. Hamilton inserts hip-hop and rap culture into a musical theater in a way that has not only never been done before, but can also be appreciated by even those furthest away from the hip-hop world. 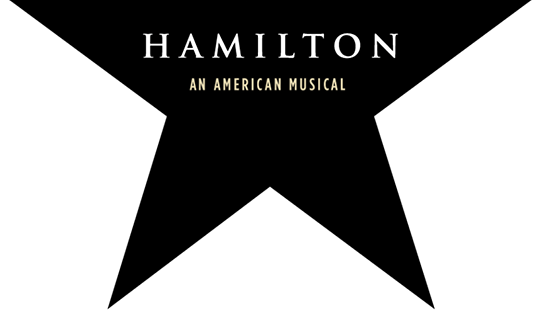 You can catch Hamilton during eight showings a week at the Richard Rodgers Theatre until December 30, 2018.